Jenny Kirkpatrick is the Director of Nursing at the Golden Years of Lake Geneva. While thriving in the fast-paced and stressful world of trauma nursing, Jenny swore she’d never work in a nursing home, much less serve as the leader of their nursing department! We’re fortunate that she was willing to give the Golden Years a chance, and we continue to be blessed by her willingness to take on unexpected challenges. Jenny clearly enjoys the opportunity to develop relationships with our residents and their families, while simultaneously doing an exceptional job helping them navigate through their medical situations. Jenny started at the Golden Years in 2009 working every other weekend as a charge nurse. 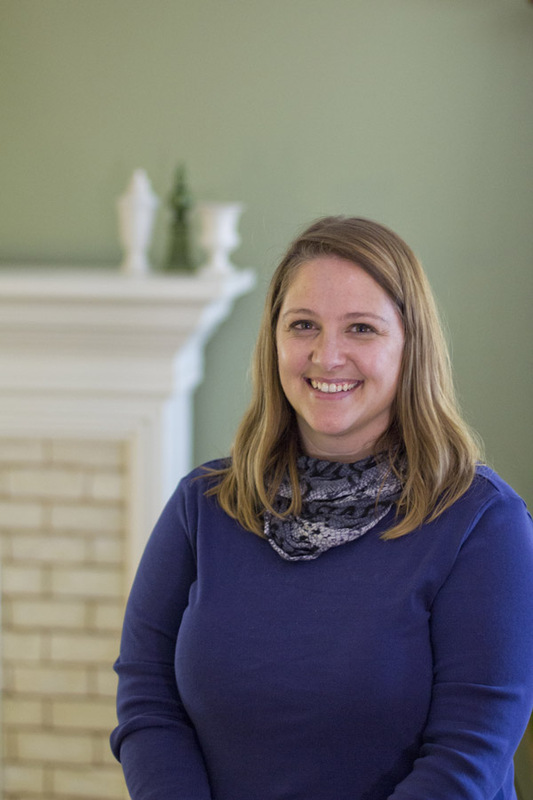 Before long she was promoted to a nurse manager role, and then was promoted again to the Assistant Director of Nursing position at our Walworth campus where she served until taking over her current position as the Director of Nursing in Lake Geneva in 2018. Jenny graduated from nursing school in 2000, and prior to coming to the Golden Years worked for 8 years in a trauma center as a trauma nurse. She is currently a volunteer firefighter for the Darien Fire Department and enjoys watching her kids play soccer and spending time with her husband and family.